Smiling and laughter; jumping and shouting for joy! Such were the excited scenes when four MIET AFRICAns recently distributed gifts to the young children of the Edith Benson Babies Home. The Edith Benson Babies Home in Sherwood, Durban, cares for about 60 children, who range in age from new born to five. They have all been abandoned, orphaned, abused or neglected, and placed in care by court order. Some are on ARVs, or are receiving treatment for TB. Traditionally, the festive season is the time for giving. 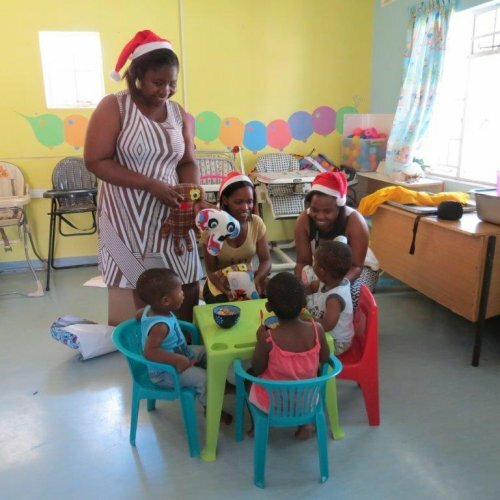 So MIET AFRICA staff pooled resources amongst themselves to buy colouring-in books, crayons, cars and dolls–enough to give each child a gift–as well as to provide the home with a few items of stationery. Many thanks to the staff at MIET AFRICA for making this personal contribution to improving the lives of children. As we join the global community in commemorating World AIDS Day, we reflect on the pandemic’s devastating impact on millions of people all over the world, and most especially on our children and youth. 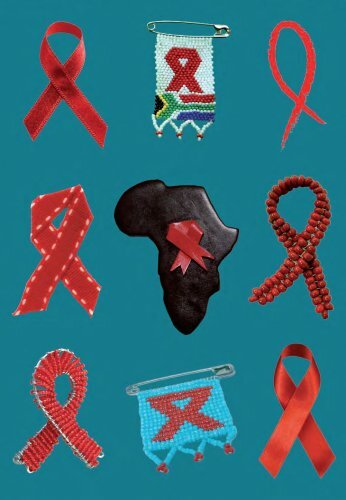 For many, the effects of HIV&AIDS are exacerbated by a host of other negative factors – not least of which are poor socio-economic conditions – all impacting on positive health and education outcomes. Although significant progress has been made in the fight against HIV since 1988 when World AIDS Day was first commemorated, much is still to be done. For the period 2011-2015, the World AIDS Campaign identified ‘Getting to Zero: Zero new infections, zero discrimination, zero AIDS-related deaths’ as the global theme for World AIDS Day, a theme that accords with the UNAIDS strategy 2011-2015 ‘Getting to Zero’. In striving towards reaching this goal, we look towards both strengthening the protective factors and reducing the risk factors that make children and youth vulnerable.